Intended to make buildings & their inhabitants safer in the event of a fire. Insulation Express is dedicated to offering you the best quality materials for your building project with exceptional customer support and rapid nationwide delivery. Our range of industry leading Insulation products includes Wall Insulation, Floor Insulation, Roof Insulation and Acoustic Insulation as well as Plasterboard and Fire Protection solutions. To ensure you have everything you need, we also stock Building Supplies & Sundries, a variety of Tools, and Dry Lining. 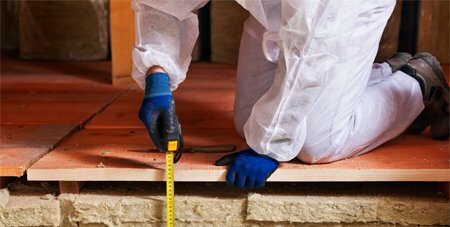 Loft insulation is effective for at least 40 years. 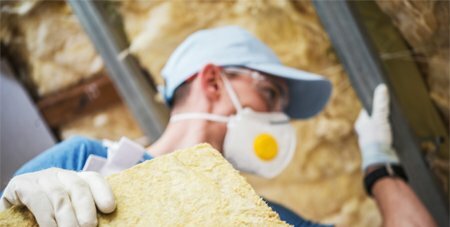 The National Insulation Association found that cavity wall and loft insulation could be exceptionally cost effective, with the initial cost of insulation being repaid within just three years. Choose from rolls of mineral wool insulation, rigid insulation board or thermal insulation rolls depending on your needs. The external walls of most houses built before 1920 are made of two layers with a gap or cavity between them. Cavity wall insulation fills that gap, keeping the warmth in to save energy. Order online your Celotex cavity wall insulation boards or Earthwool cavity slabs and other insulation accessories for reliable and fast delivery. Insulating under the floorboards on your ground floor or sealing the gaps between floors and skirting boards to reduce draughts will reduce your energy bills. 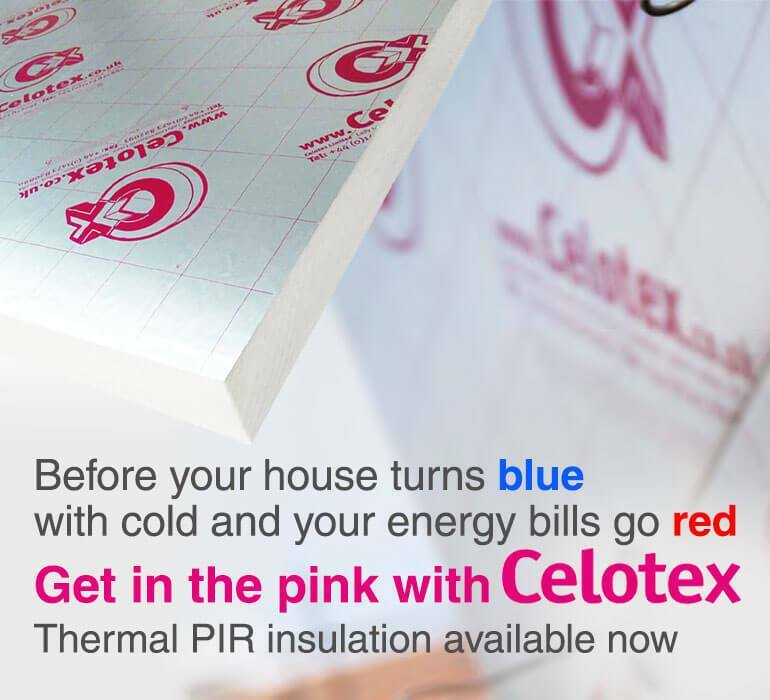 Choose from our wide range of thermal floorboards, Polystyrene insulation boards, Celotex insulation boards and sealants. Order now for reliable and fast delivery. Insulation Express is an online retailer of insulation, dry-lining, construction accessories, fire protection, fixings, and wet room products. 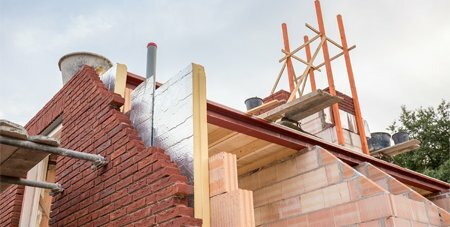 Our range is extensive, offering general thermal insulation and loft roll, to more specialised products including acoustic insulation and door canopies! Based in Leeds we offer a nationwide delivery service to home, office or site (see our FAQ’s for delivery). 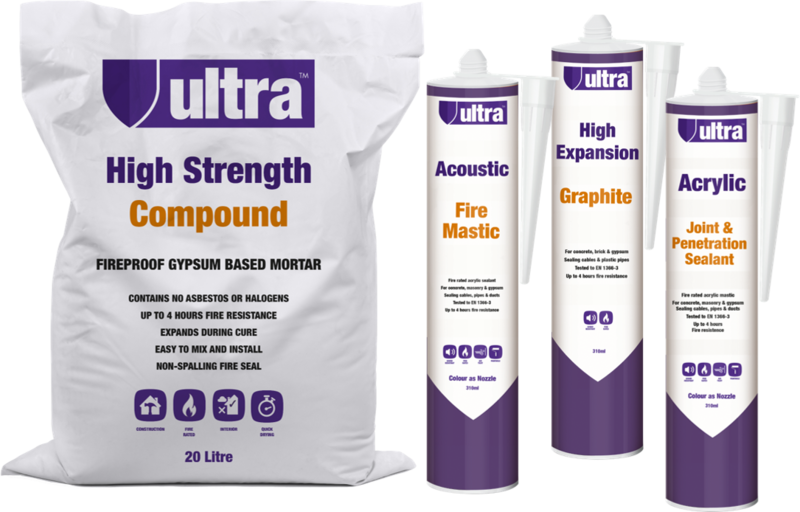 Supplying major brands such as Celotex, Recticel, British Gypsum, and Knauf, you know that, if you are renovating, getting a new bathroom or kitchen, adding an extension or just looking at that bigger DIY job, we have the product for you. We set the standard on the choice, quality and competitiveness of our products. This makes us the only choice for all your insulation requirements.